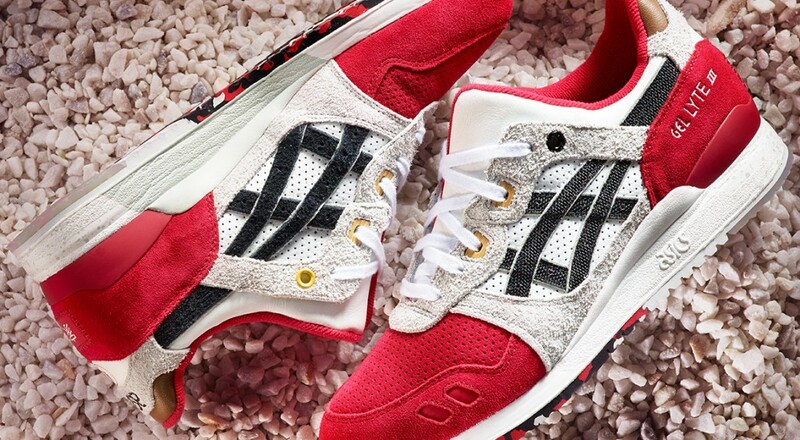 The end of the month approaches and with it the next instalment of the Asics- Gel lyte iii anniversary releases. The German collaborators ‘AFEW’ step up next with the Japanese inspired ‘koi’ and they have certainly set the new standard for the remaining releases. Picking a pair up from the store you will be rewarded with the limited ‘bento box’ which is a wooden box encasing the trainers along with a dust bag, set of chopsticks, wasabi and soy sauce! The Japanese starter kit. You’ll be doing kung-fu in no time! The colour blocked back panel and toes are an eye catching. 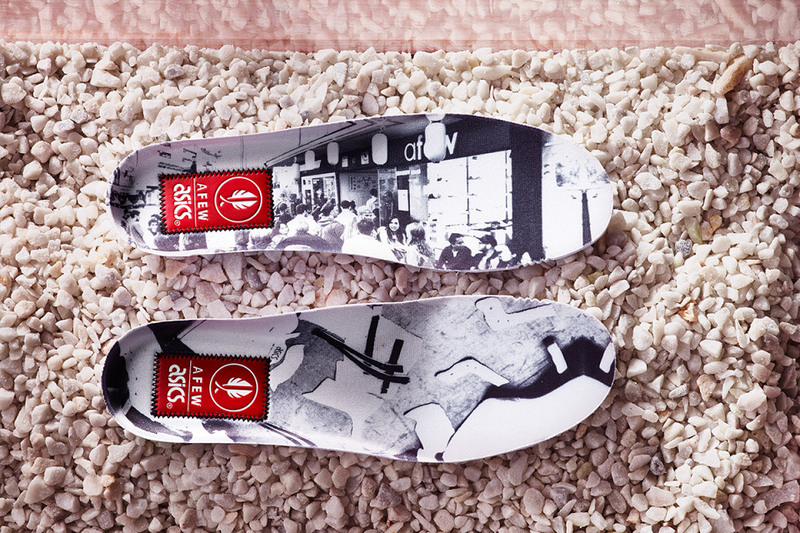 The side panel outers feature a shaggy long hair suede and black and white insoles depict the recent japan day at the store and the making of the koi. 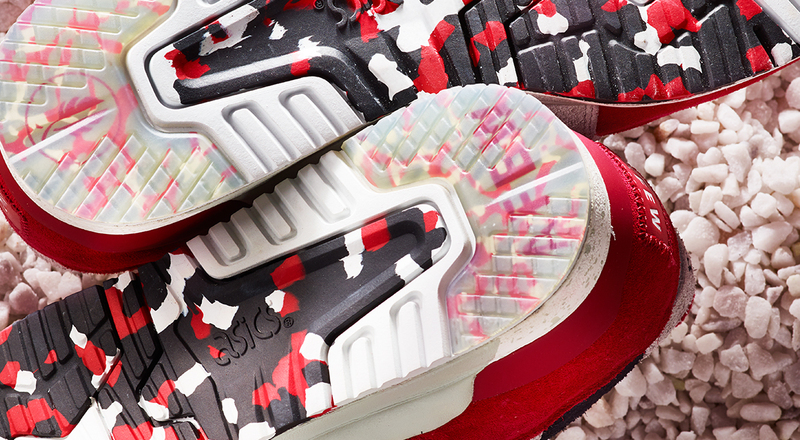 The top additions for me have to be the patterned and partial transparent soles though. 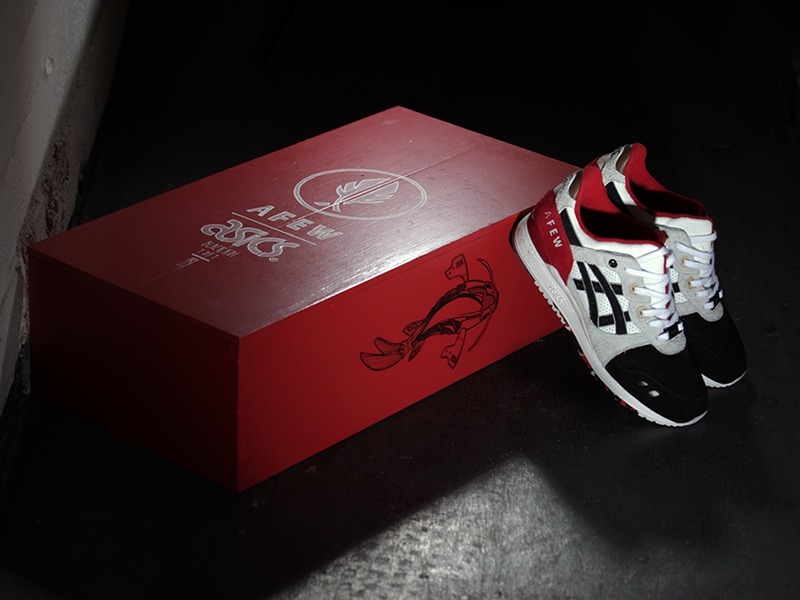 In addition to the fantastic job and why I respect this release particularly more so than the previous is the fact that AFEW also teamed up with Kwills (Dutch Artist) and are releasing a 1 of 1 pair of ‘Black Koi’. The shoe resembles the main design but with a few compelling alterations. This extremely limited pair is being auctioned off on Klekt and all the proceeds will be going to the Children Hospice in Regenbogenland. How admirable! If you happen to have a spare €4000 to relinquish then do it for the kids.